Sojourn Church | We are Blessed to be a Blessing! to set at liberty those who are oppressed, to proclaim the acceptable year of the Lord. To honor Him is our greatest glory. It is our prayer that everyone who comes to Sojourn would know Jesus and continue to grow into His image, would become a disciple of Jesus, seeking first His Kingdom, would know the love of the Father, the grace of the Lord Jesus and the fellowship of the Holy Spirit, and would be committed to advancing the Kingdom of God. Our heart cry is to know Him. At Sojourn, we believe that Jesus is the same yesterday, today and forever. He is still seeking and saving the lost, bringing all that will receive His love into eternal relationship with Him. This is not joining a church but experiencing real life, which can only come from Jesus, the source of life. Our heart cry is to know Him, not just to gather more information about Jesus or adhere to some church doctrine but to really know Him and be changed by His awesome love. We believe he still empowers His people with the Holy Spirit to be His witnesses to the world around us and that the Holy Spirit still releases His gifts through us just as He did in the book of Acts. 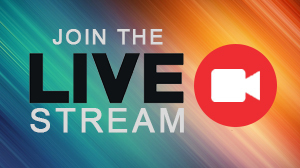 We are proud to offer a livestream of our services every week and some special events. Sojourn Groups are our vehicle to bring about friendship and discipleship by building lasting relationships, caring for people, discipling others, and raising up leaders. 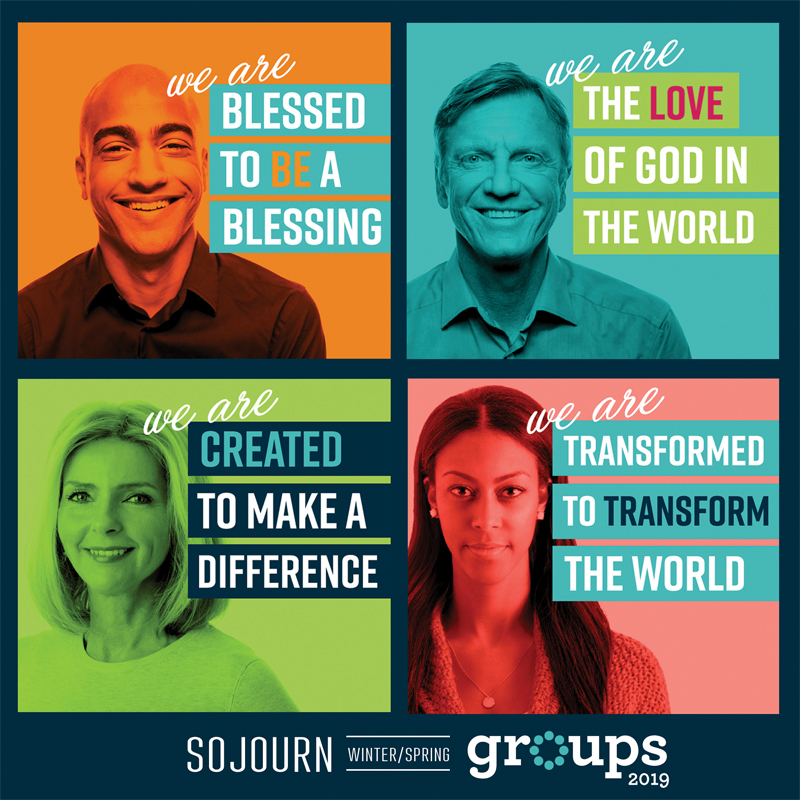 Sojourn Groups are designed to help & serve you so that you can be the disciple God has called you to be. You may search for a group by type, by day or by location. We hope you will find a group to join this season. 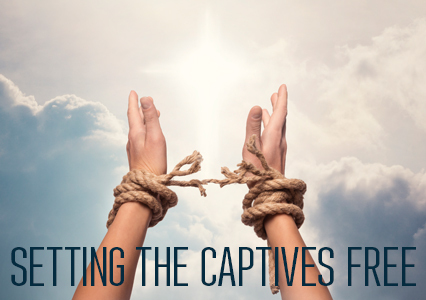 Jesus came to set us Free, and He paid in-full for our freedom through the finished work of the Cross. We offer a number of ways you can receive ministry so that you can be all who God has called you to be.